Modern PR managers are in dire need of great tools if they wish to do their jobs right. The main problem with working in PR today is that it’s easy to get overwhelmed with the amount of skills needed to do it right. And not necessarily just communication skills, but also design (visuals), development (html for wordpress), and wide spectrum of knowledge on analysis. 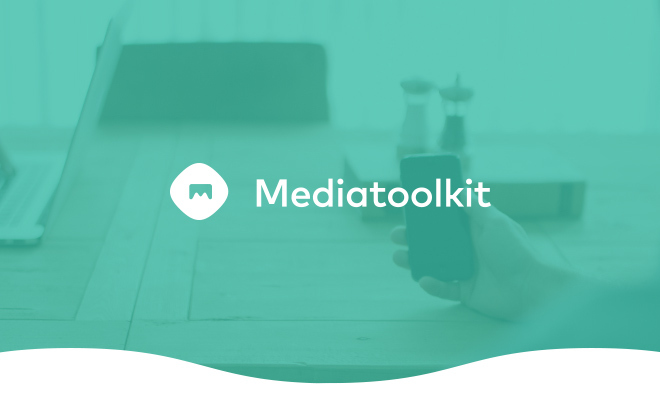 With Mediatoolkit taking care of the media monitoring and analytics part, we still see our clients struggling with other daily challenges. Which lead us to search for partners in crime; tools which make PR easier, and pave way to better result. Our first partner is Prowly. 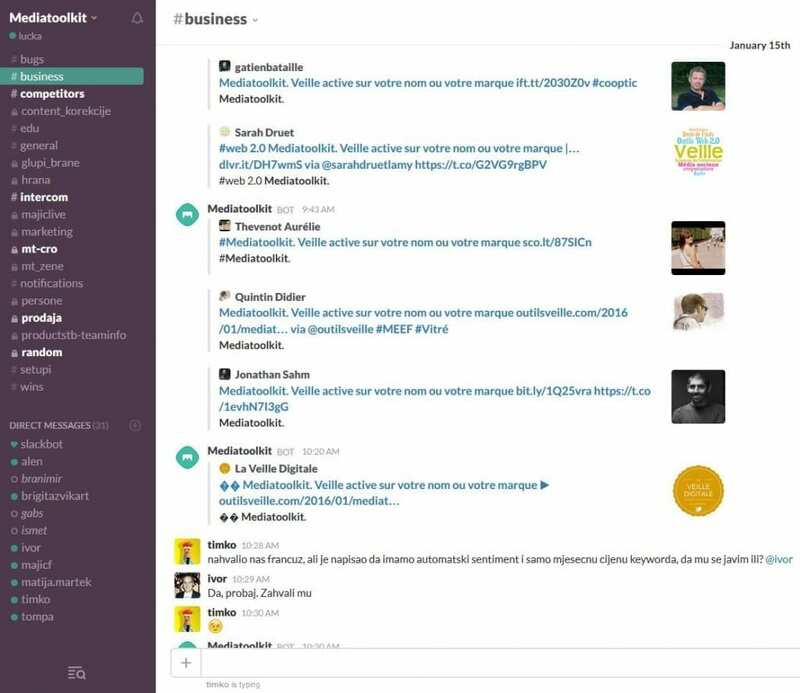 Prowly is a Public Relations Software-as-a-Service for agencies, communication departments and freelancers. It offers a flexible Story Creator for publishing press releases and other content, customizable online newsrooms and personalized media pitching tools provided with instant analytics. Prowly is the right solution to support media relations with data. An example of a story creator. As a Mediatoolkit customer, you can get a 30% discount to any of their plans. A bargain, for all the time saved in making visually appealing PR’s and engaging stories. Plus, their team truly makes an effort in explaining the tool and bringing you new ideas, so we highly recommend giving it a try. Though it’s technically collaborating with ourselves, as Socialpuzzle is part of Mediatoolkit, the tool is still of help to everyone who dabbles in social media. Nevermind if a marketer or a PR specialist. Socialpuzzle is a simple tool for creating facebook apps or contests to make your page livelier. Though Facebook engagement can hardly be a PR goal, it’s definitely a step every professional should take to accomplish the real communications strategy. Engaging contests, contact forms and games are a sure way to increase engagement, grow mailing lists and make sure your fans have some fun. All of our customers get 30% off any Socialpuzzle app. To use discount, just let us know you’re interested. We believe there are plenty of tools still waiting to be found. If you think your tool would fit the communicators around the world, let us know.